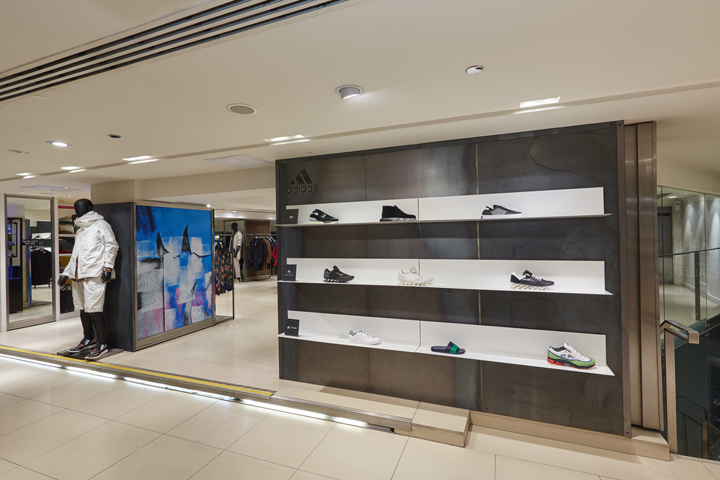 Continuing their forward march, adidas unveil a new shop-in-shop at London’s Harvey Nichols store, showcasing an edit of some of their best collections. 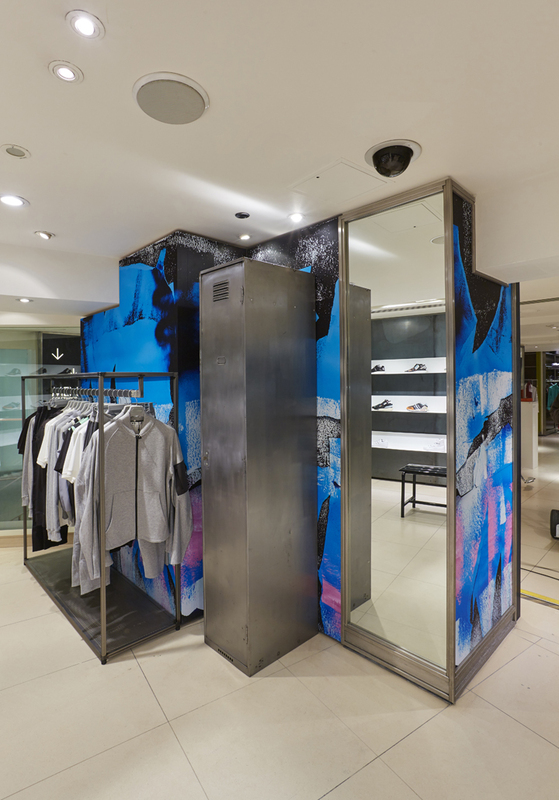 Designed by adidas, the space is minimal and industrial, intended to feel somewhere between a shop and a gallery and to display the Harvey Nichols edit of adidas’ more fashion-focused sportswear offerings. 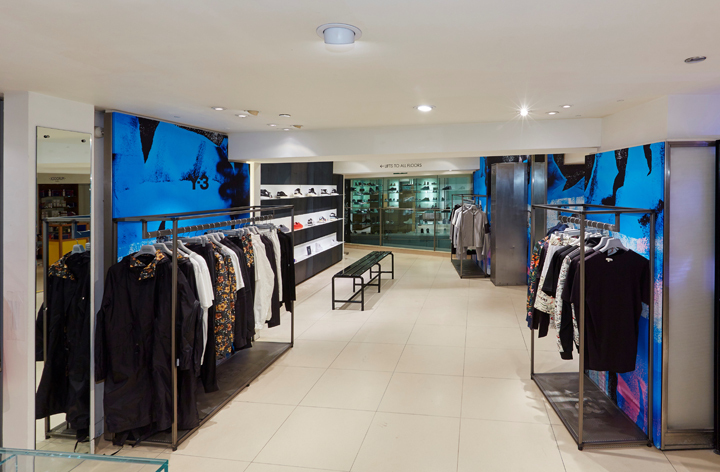 Thankfully, the brand hasn’t been split into its usual subcategories and the space offers a selection from adidas Originals, adidas, adidas by Raf Simons, adidas x Juun. 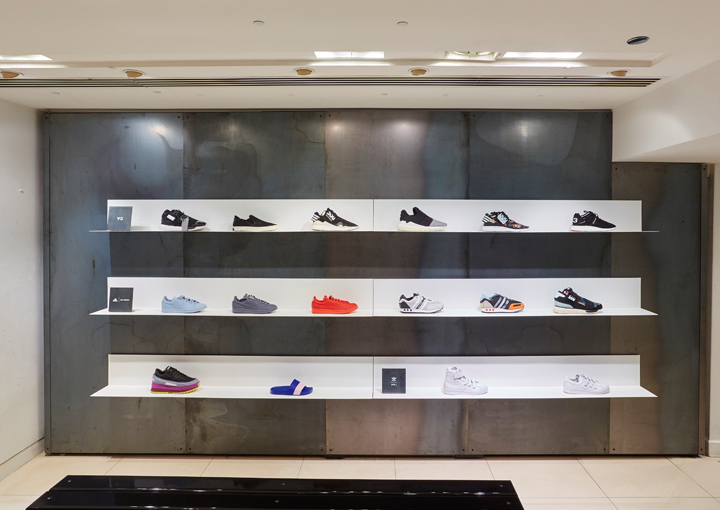 J, adidas Originals = Pharell Williams and adidas by Rick Owens. 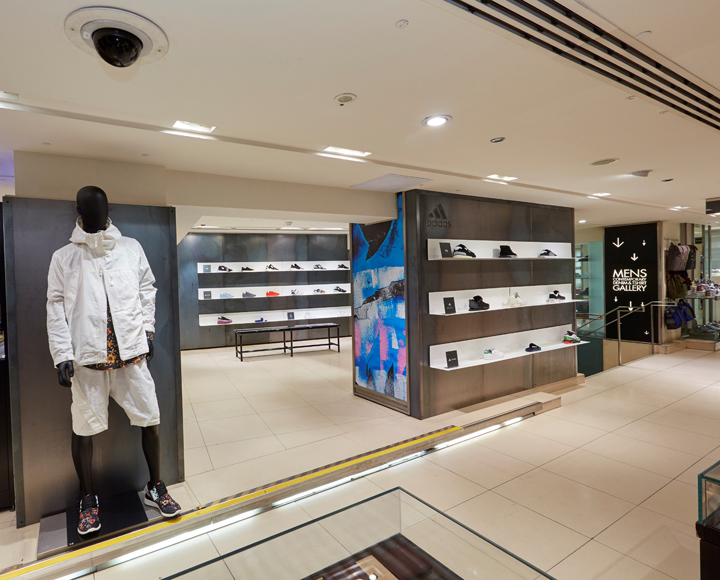 The is also one of the locations to receive the recent Yeezy Boost and Ultra Boost. 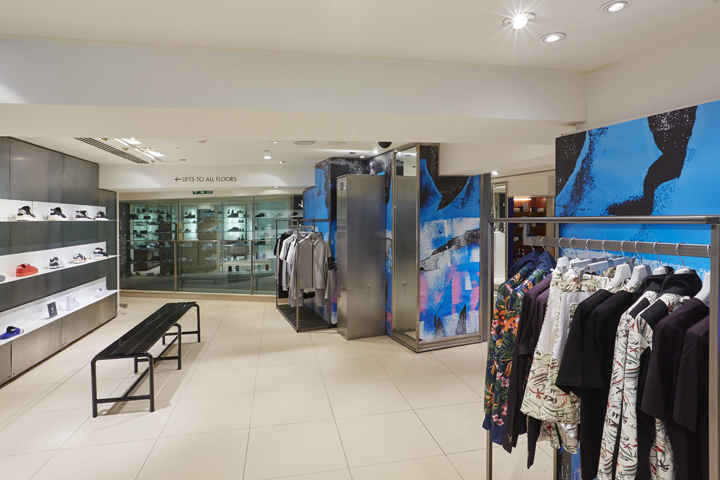 Head to Harvey Nichols in Knightsbridge to check out the 500sq foot space on the menswear lower ground floor department.